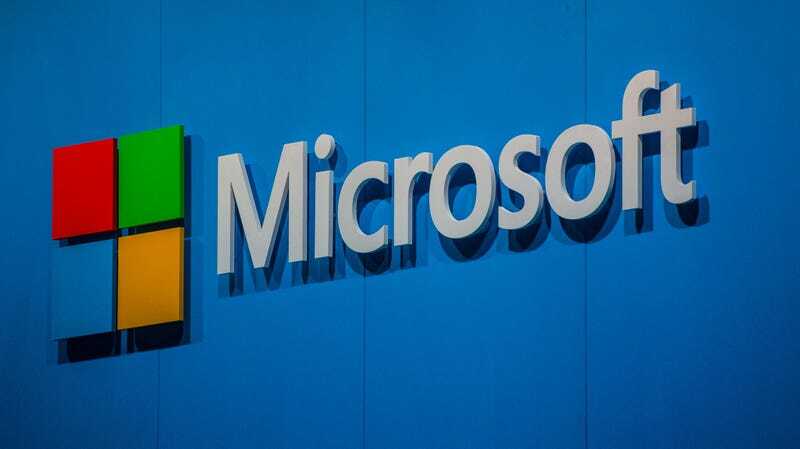 Microsoft has reportedly agreed to acquire code repository GitHub, according to Bloomberg. The apparent deal, which neither company has publicly confirmed, could happen as soon as Monday. Terms of the deal are still unknown. Microsoft’s apparent interest in GitHub was first raised Friday by Business Insider, and things appear to have escalated mighty quickly from there. The companies have reportedly had on-and-off conversations about a potential acquisition for years, but GitHub has long maintained its intention to remain independent. Now, assuming Bloomberg’s report holds, the code repository service and developer community will be absorbed by Microsoft. When contacted about the reported acquisition, a spokesperson for Microsoft told Gizmodo that the company “doesn’t comment on rumors or speculation.” GitHub did not respond to request for comment, but we will update this post if we hear back. GitHub, which has been described as Facebook for programmers, was reportedly interested in becoming a publicly traded company as of just six months ago and was in the process of exploring a potential IPO, per Business Insider. The company was last valued at $2 billion back in 2015. Bloomberg, citing sources familiar with the matter, reported that GitHub opted to sell to Microsoft in part because the company was impressed with Microsoft CEO Satya Nadella, who took the reins from former chief executive Steve Ballmer in 2014. Since taking over, Nadella has pushed Microsoft to embrace open source technology, going so far as to make the company a sponsor of the influential open source advocacy group Open Source Initiative. Many major tech firms—including the likes of Apple, Amazon, Facebook, and Google—have a presence on GitHub, using the service for documentation and code, but Microsoft is one of the top contributors per GitHub’s data and has more than 1,000 employees contributing code to repositories on the platform. The Verge pointed out that Microsoft even hosts its the source code for its original Windows File Manager on GitHub. Despite Microsoft’s recent decision to open its arms to open source, there are plenty of skeptics, especially within the GitHub community. The response on the GitHub subreddit is overwhelmingly negative, with many commenting that they plan to jump ship to GitLab, an alternative code repository service. Come Monday (or whenever the reported deal is made official), Microsoft will have plenty of questions to answer for concerned developers and programmers who rely on the platform to host their code. Saucy Coder Scheduled His Github Activity to Spell Out "BUTTS"